Many puppies don’t enjoy the feel of a collar around their neck for the first time, so it’s important to make this experience as pleasant as possible. 1. Choose a fabric or lightweight leather/leather effect collar for a gentle feeling around the neck, preferably a flat collar instead of a rolled one for extra comfort. 2. Allow your puppy to roll around and paw at it, remaining calm and quiet while he does this. 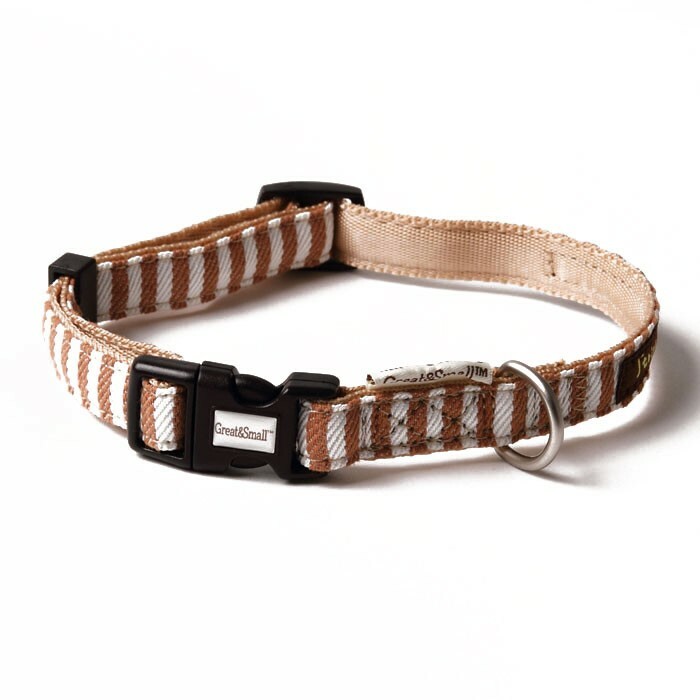 Don’t tell him off or try to comfort him – let him get used to the collar in his own way. 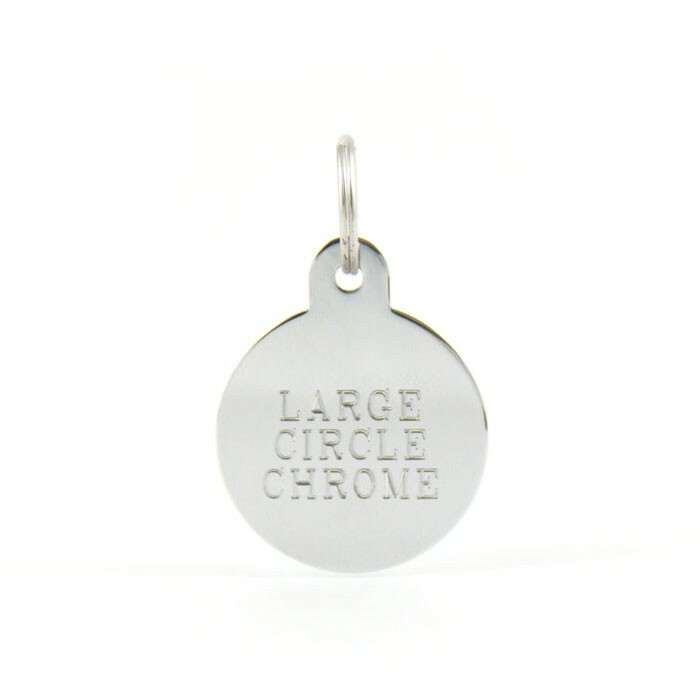 You can try and distract your puppy with a favourite toy, or if your puppy has been conditioned to a clicker you can use the “click and treat” method to help him to associate his collar with something nice (see this great multi-clicker). Remember – this process is all about making the experience calm and pleasant for your furry friend. 3. Attach the lead to the collar and let your puppy drag it around with him for a few minutes, before removing it. Do this over and over again, each time leaving the lead attached for longer. Keep an eye on him and make sure he doesn’t get tangled in the lead while he explores. 4. You can also try putting your puppy on his lead at meal times; this again will help him to associate the lead with good things. Great & Small have a great range of collars in two finishes – woven nylon and plastic-leather finish – to allow for a comfortable fit around puppy necks, and we provide a free in-store fitting service to help you find the correct size for your puppy (make sure your puppy has been vaccinated before coming to see us!). We suggest you choose a size that is secure but can be adjusted to give your puppy some “growing room”, or you may be buying a new one before you know it. Thankfully, Great & Small collars come in several sizes in the same designs, so you can choose the same design for your first collar and stick with it as your puppy grows up. Extra handy if you’ve chosen a matching lead, too! We also engrave ID tags while you wait and they come in lots of great designs. We’re advised by law to have our name, address and phone number on the tag, but we don’t recommend putting your puppy’s name on the tag.